Ready to start using EverTrue for your giving initiatives? Follow the steps below to get started on everything from connecting your Stripe account and creating your first page, to sending out appeals and watching the gifts come in! 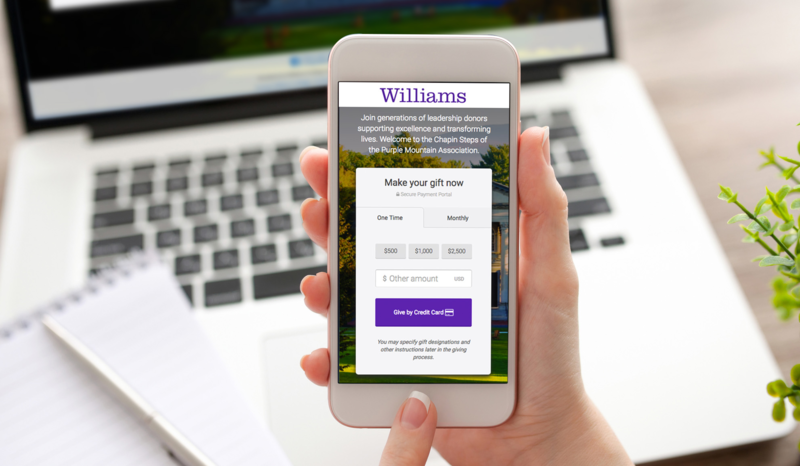 Create a Give Appeal - Time to market your giving pages to the masses! The Giving Dashboard - See how your pages are performing. Gift Manual Matching - Make sure every gift is tracked.